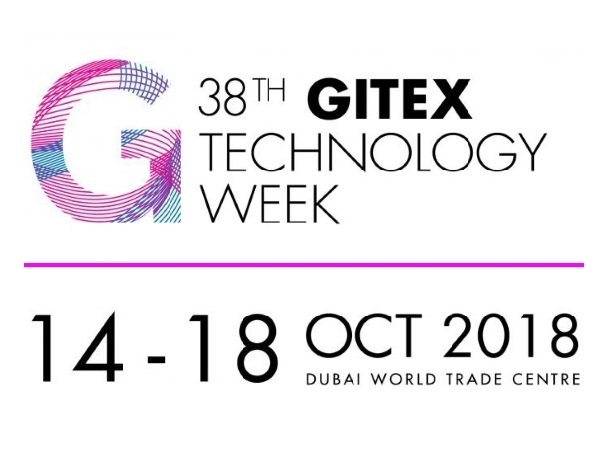 It is GITEX Technology week again and we’re all pumped up to exhibit the latest version of our IoT Platform (free trial version up on the website) and upgraded point solutions for enterprises, at the show. Let us give you 4 crucial reasons for you to visit WebNMS booth D8-08! In order to scale their operations, streamline and automate work processes, reduce costs and create new experiences for their customers, businesses have started making IoT a priority in their strategic roadmaps. According to a recent McKinsey survey, 98% of respondents said they are considering having IoT solutions implemented in their enterprise in the next few years. However with ‘n’ number of IoT platforms and solutions in market, it gets strenuous for implementation teams and decision makers to find the right fit for their organizational needs. It is highly imperative to select a platform that does not pose integration challenges, provides end to end IoT support, from data aggregation to end user analytics and offer customization for turnkey projects. Meet WebNMS, a highly customizable and tightly integrated IoT Application Enablement platform with capabilities for Energy Management, Remote Asset Monitoring and Fleet and Logistics Management. Integrated with ‘Edge Computing’ capabilities, WebNMS might be the right fit if you’re planning to invest in your organization’s digital transformation. You should visit our booth to see it for yourself. WebNMS is exhibiting in Gitex for the 3rd time in a row and we are showcasing some of the unique Enterprise IOT Solutions which we have helped our customers deploy over the past year. As part of these solutions we will focus on some of the interesting platform capabilities and features which are key for a succesful IOT solution in various verticals like IIOT, Energy Management and Utilities, Logistics, Smart City Solutions, etc. Features that do the heavy lifting under the hood like Edge Computing, Analytics engine, automatic route optimizations, etc. and visualization tools like Industrial floor plans, Single line diagram views, Command and control center view and enhanced dashboards. IoT has moved past devices and sensors. It has in fact now found its place in the boardroom meeting. Our IOT solution experts and consultants are available to discuss on the Digital transformation strategies and IOT data monetization opportunities that best fit your organization’s need. In case you have dilemmas on how to amalgamate your existing enterprise business applications like CRM, ERP etc with IoT data and bring about an organization wide efficiency, you’re about to be enthralled with what WebNMS platform has got in store to achieve the same. Besides offering Enterprise grade IoT platform, WebNMS has a wide spectrum of ready to deploy IoT solutions that cater to energy management, remote asset monitoring and fleet management. WebNMS’ core, edge and analytics platform is built with diverse capabilities, targeted at creating solutions for smart, sustainable and futuristic cities. If you do not have the time to build solutions from the scratch and looking for the most fitting ‘plug and play’ IoT solution, then you should definitely drop by at our booth to get a vivid picture of the solutions and how well they can be integrated to your enterprise operations. WebNMS is exhibiting at booth D8-08, in hall 8 at the Dubai World Trade Center from 14th to 18th of October, 2018. Follow #ImagineDeliverIoT on Twitter for live updates from the show.